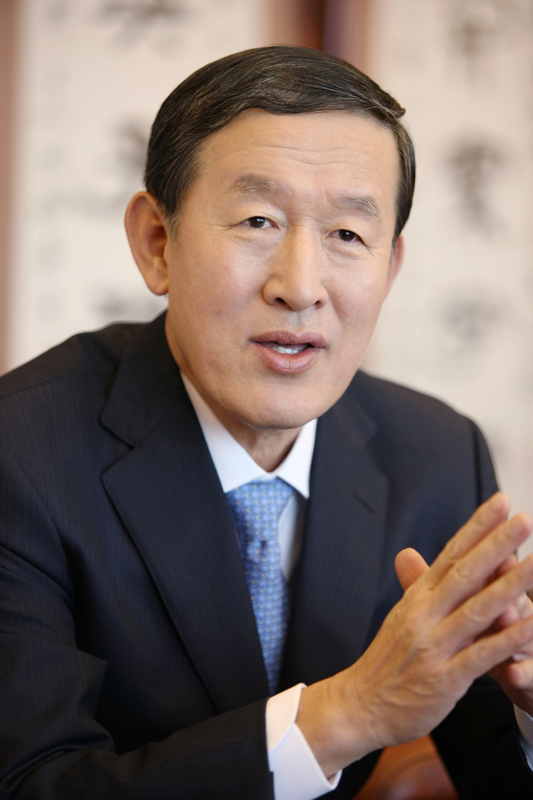 However the reputation of the FKI has declined since late 2016 because of its role in a high-profile scandal that ended up with the ousting of former President Park Geun-hye. The organization had arranged illicit donations for two sports foundations controlled by Park’s longtime friend Choi Soon-sil. 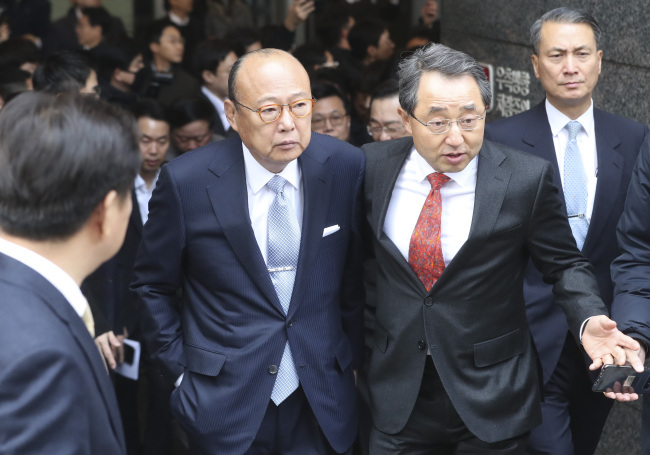 It later lost key members including the nation’s four-largest conglomerates -- Samsung, Hyundai Motor, SK and LG -- which led to the lost of membership fees.